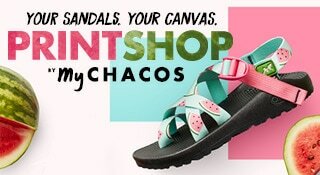 Give your rough and tumble kiddo footwear to protect them in styles and colors they love with kids’ footwear from Chaco. 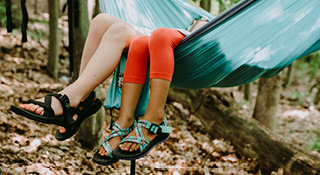 From close-toed water shoes to comfy sandals, ensure your wild child has what they need to explore the great outdoors. 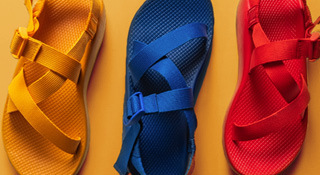 Just like your favorite Chacos, all our kids’ footwear is made with our durable LUVSEAT™ footbed, providing all-day comfort and support, certified by podiatrists. 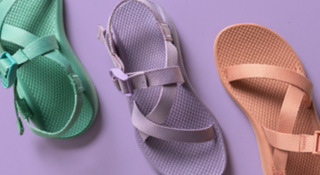 Our kids’ sandals are also made with the same adjustable straps you love for that customized and secure fit. 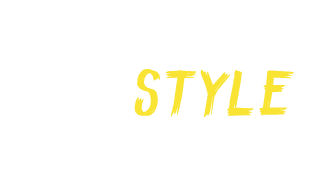 For more protection in the water or on dry land, our kids’ water shoes are made with woven webbings for easy and quick drainage and cord lacing so they securely stay on but come off easily at the end of the day. 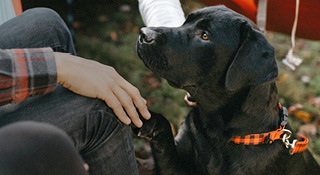 Give your little one the freedom to roam with Chaco kids’ footwear!